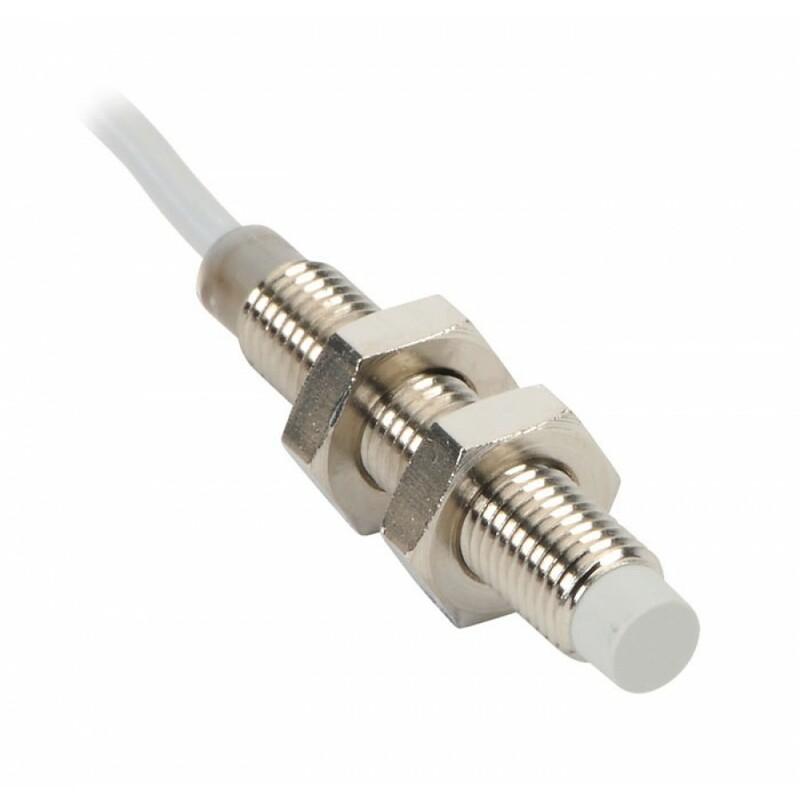 Inductive proximity sensor, tubular, 8 mm diameter, threaded, unshielded, 45 mm body length, standard sensing, nickel-plated brass housing, 2.5 mm nominal sensing distance, 3-wire, PNP, N.O. 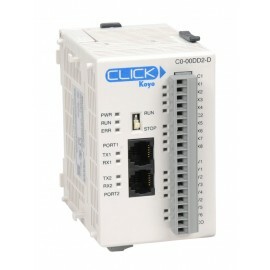 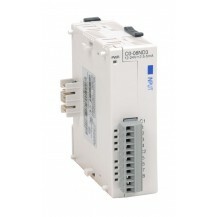 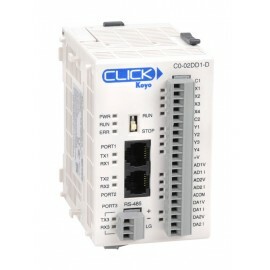 output, 2.5 kHz switching frequency, 10 to 30 VDC operating voltage, pigtail, 6.5 ft/2m cable length, IP67. Mounting hardware included.